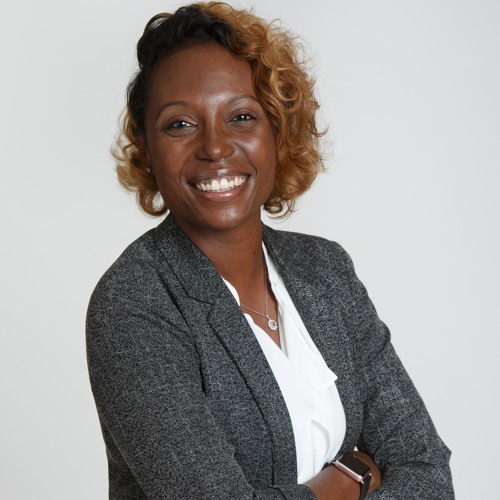 Criminologist Dr. Talisa J. Carter on navigating professional life, finding new research areas, and what makes criminology fascinating. To meet her in person and hear her tips on navigating professional life, check out her Brown Bag Lunch on Thursday, March 21st from 12-2 in Kerwin (Terrace Level). Dr. Carter is a Post-Doctoral Fellow in the Justice, Law and Criminology Department in the School of Public Affairs.